Infidelity is a major problem among American married couples as some studies have found that at least 40 percent of marriages involve adultery from one or both partners. Adultery can bring a lot of pain and suffering to a family and in most cases, it even leads to divorce. When a married couple goes through the process of divorce following a case of infidelity, it is common to wonder what is the effect of adultery on divorce and how does adultery affect child custody? The following is an explanation of how adultery is defined, how it can affect divorce, and how it affects child custody. In the state of Illinois, it is considered adultery if a legally married person engages in sexual activity with a person other than their legally married spouse. Adultery is a valid reason for fault-based divorce under Illinois law and if there is evidence to prove infidelity, the judge can rule that the spouse that engaged in adultery is at fault in the divorce. 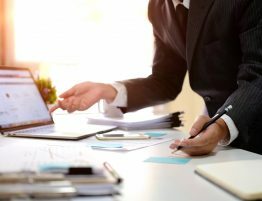 While adultery may be used in deciding fault-based divorce cases In the state of Illinois, it cannot be used to determine alimony. According to Illinois law, maintenance, which was formally known as alimony, must be determined “without regard to marital misconduct” so that the amount of alimony awarded is fair and reasonable. Judges in Illinois may rule that the divorce is the fault of the spouse that committed adultery but must consider more objective factors when determining alimony such as the income and needs of each spouse. 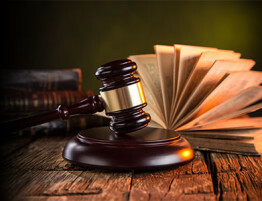 If, however, the spouse who commits adultery expends marital funds in connection with the adulterous affair, that person could be required to reimburse the marital estate the amount that was spent. 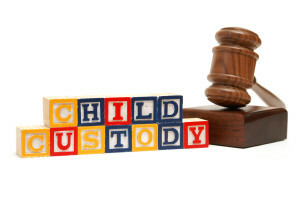 When it comes to determining child custody in a divorce, adultery does not usually affect the decision as much as what is in the best interest of the children. 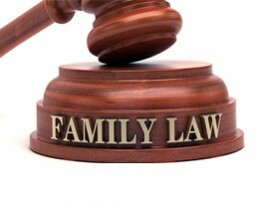 Child custody is not viewed by the courts as an award for faithful parents as adultery usually has little impact on their ability to be a loving and supportive parent for their child. Instead the court considers only the most favorable options for the children to ensure that a decision is made purely in their best interests. There may be certain situations where adultery can affect a child custody decision such as when the parent spends more time with their lover than their children but for the most part adultery has little to no effect on child custody. Divorce is always a difficult situation regardless of the cause, and adultery in divorce can make the situation even more painful for all involved. As far as the courts are concerned, adultery can be used to decide fault in a fault-based divorce case but it cannot be considered when determining alimony or child custody. 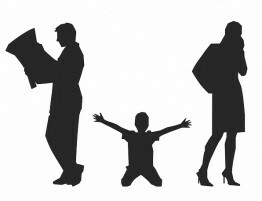 If you are about to go through a divorce proceeding and you are concerned about child custody, child support, alimony, maintenance or any other aspect of the divorce, contact us at Allen Gabe Law, P.C. 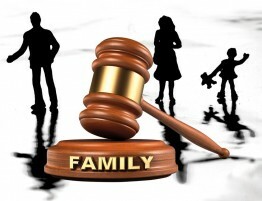 Our attorneys are experienced in dealing with matters concerning divorce and family law and we will help ensure that child custody is determined solely on your children’s best interests.